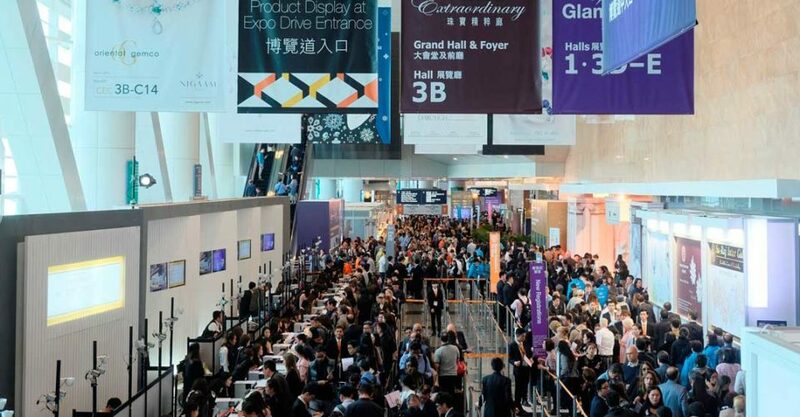 Shine Bright: Keep abreast of all the happenings in the jewelery world at the Hong Kong International Jewellery Show 2019, the 36th edition of the city’s premier jewelery trade fair. Peruse the pieces from more than 2,500 jewelry brands and exhibitors from across the globe, from high jewelry to antique and vintage works. When? February 28-March 4, 2019. How to book? Visit the event website for more information.